Nurturing a ficus lyrata is like the ultimate adult houseplant version of “Choose Your Own Adventure.” You remember those interactive kids’ books, don’t you? At the end of each chapter, you, the reader, are presented with a choice. Each selection produces a wildly different outcome than its alternatives. 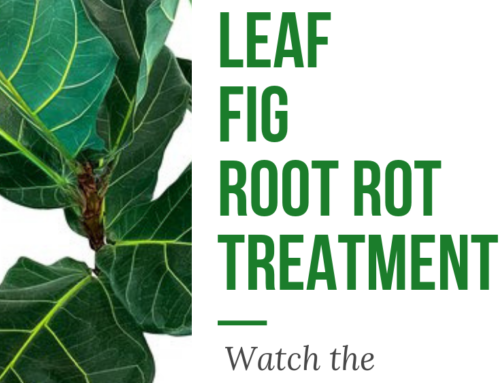 So it goes with the growth of a fiddle leaf fig tree. There are many ways you can encourage this beautiful species to thrive. There’s light exposure, humidity, genetics, shaping techniques, and of course, your own watering/feeding regimen. And every combination of these options turns out a different type of growth: upward, outward, or both. 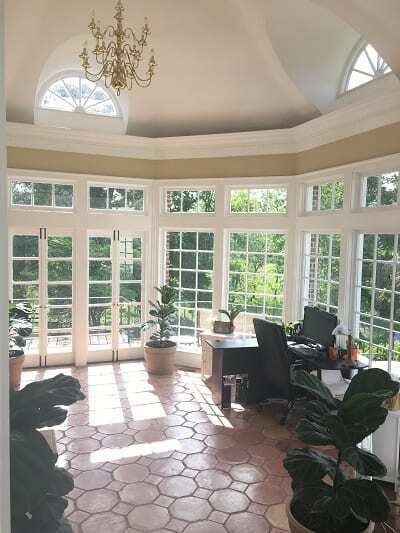 When I first got my four fiddle leaf figs, I wanted tall trees to fill my cavernous home office. Alas, I could only afford these two-footers. That was 18 months ago. Today, they look like this. The transformation isn’t the shocking part. 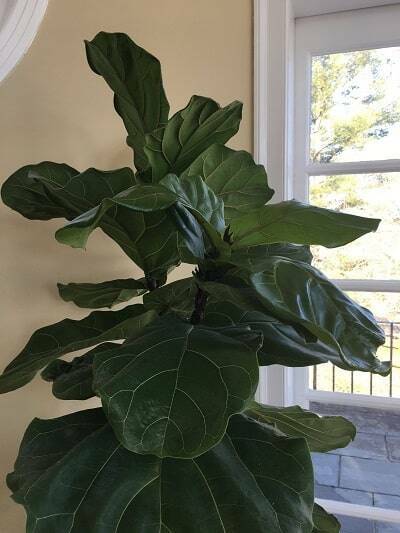 What’s really alarming is the number of ficus lyrata owners who post pictures of their own two-year-old trees in our free supportive online community. Often the images stop me in my tracks. Why are their hapless plants so small? Do they want to keep them short and squat? If so, great! 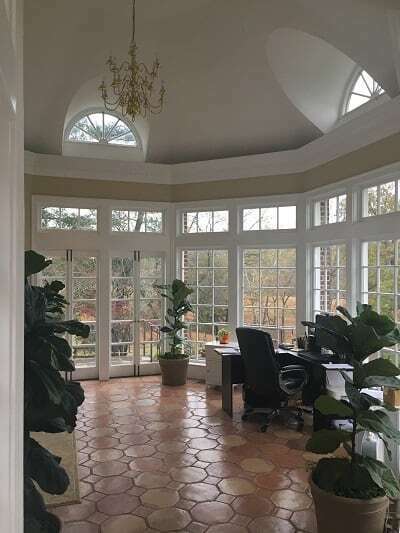 But if, like me, you have a higher space that begs for a tall, on-trend, even noble-looking fiddle, well, then, its conditions must be optimized for exactly that. 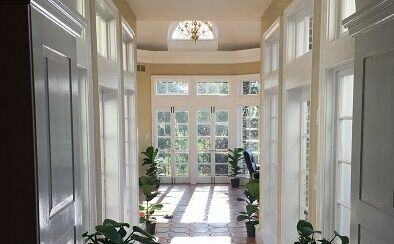 I wish I had an easier answer for everyone who wants to know what (besides light) they can do to encourage fiddle leaf fig growth. Light is not just the most important factor regarding your odds for successful growth. 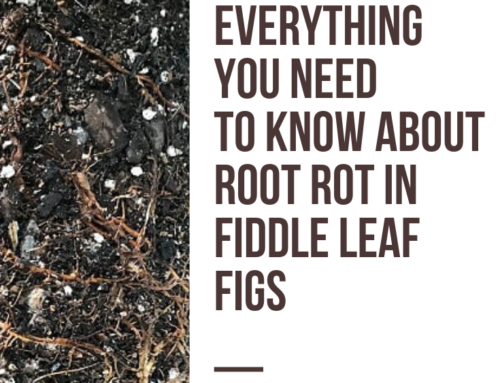 It also has the power to circumvent other environmental shortcomings like drafty heat and A/C vents, extremely dry air, imperfect potting soil, lack of fertilizer, and even pest problems like whiteflies. I know, because my poor trees dealt with all these issues. Despite my negligence (no, really, I didn’t fertilize them or aerate their roots until recently! 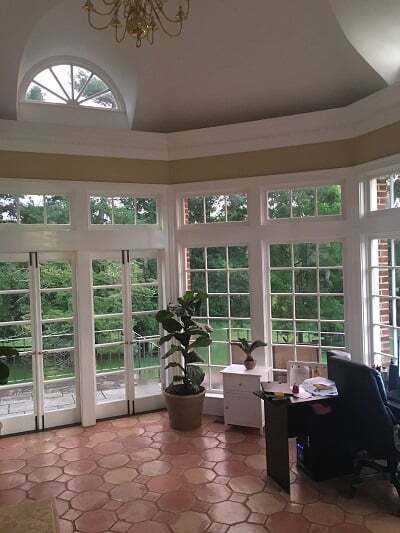 ), my plants relied on the sun’s bright, direct rays—and flourished. 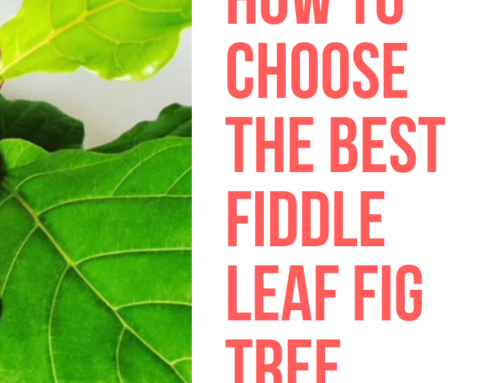 Fiddles don’t mind drafts as long as they’re not dry, cold, or (eek!) both. 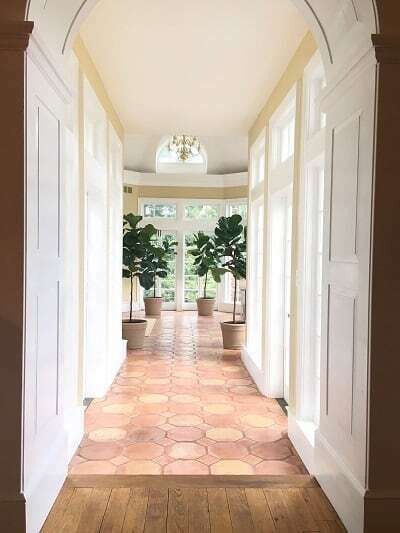 Simply run a humidifier near—but not directly on—your plant to ensure your home’s drafts most closely mimic the warm, moist breezes of West Africa, this tree’s homeland. Mix worm castings, activated charcoal, and wood chips into your potting mix for perfectly draining, nutrient-rich soil. Or add seasoned compost to cactus mix for similar growth support. Deal with pests and diseases quickly. Act decisively when there’s a problem. Failing to address issues early and often will stunt growth forcefully. Be proactive. I try not to think about how much time I wasted giving my plants less-than-optimal (or rather, zero) nutrition. Upward growth is great, but around the 9-month mark, I realized I wanted more of a trunk-and-canopy look than a single stalk or Y-shaped split. I wanted a LOT of branches up top. To make it happen, I learned the art of pinching and notching. To my surprise, the branching technique did more than simply create branches. It also encouraged growth in general. 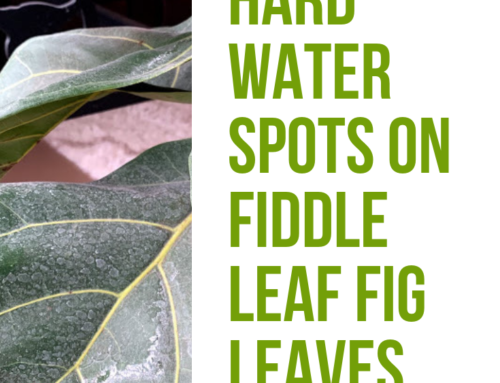 While it’s difficult to cut your tree (especially a healthy one), pinching and notching has caused all my fiddle leaf fig plants to experience growth spurts. Again, strategic cutting will only encourage growth if your plant already has everything it needs to thrive. But pinching and notching can over-traumatize an already stressed tree. So be careful! 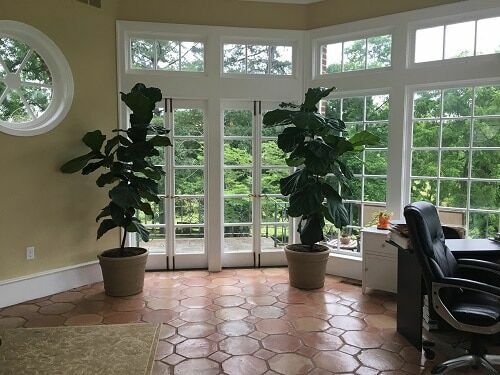 You may notice that at this point, my fiddle leaf fig trees still look like really tall bushes, since they still have leaves on their lower trunks. 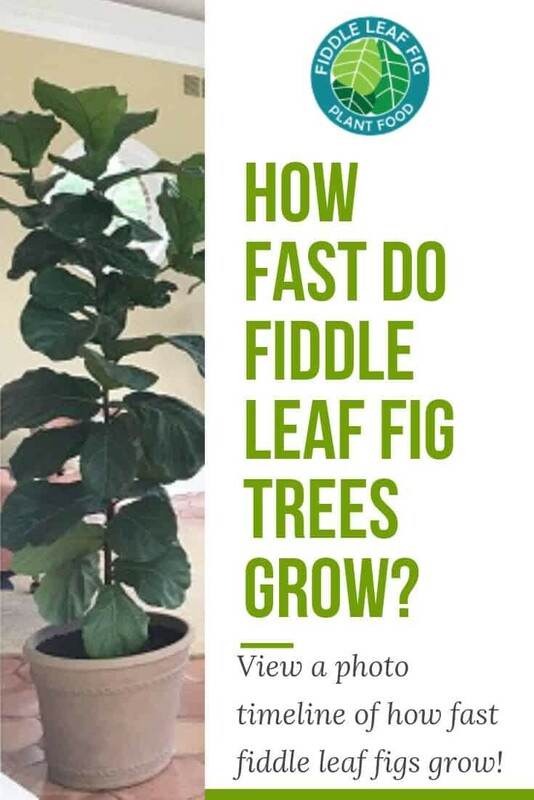 I’m sharing my pictures to show you a timeline of growth, not how to shape a fiddle leaf fig from a bush into a tree form. 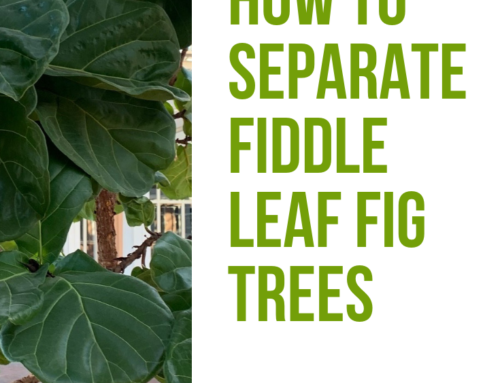 For that, you’ll have to check out our other post, titled Pruning and Shaping Your Fiddle Leaf Fig Plant. There we talk about more than simple growth. Check it out! 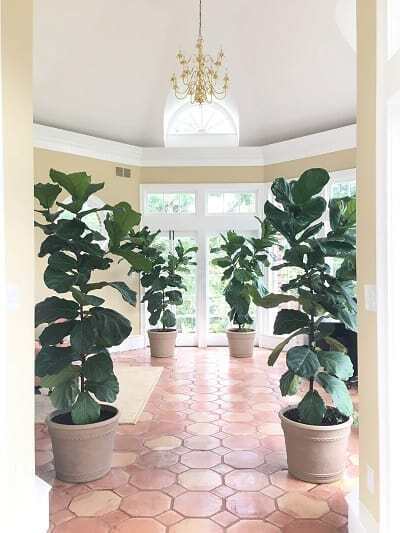 For other tips on optimizing your indoor environment and care regimen for the perfect growth rate, pick up a copy of The Fiddle Leaf Fig Expert, the new book out by Claire Akin.